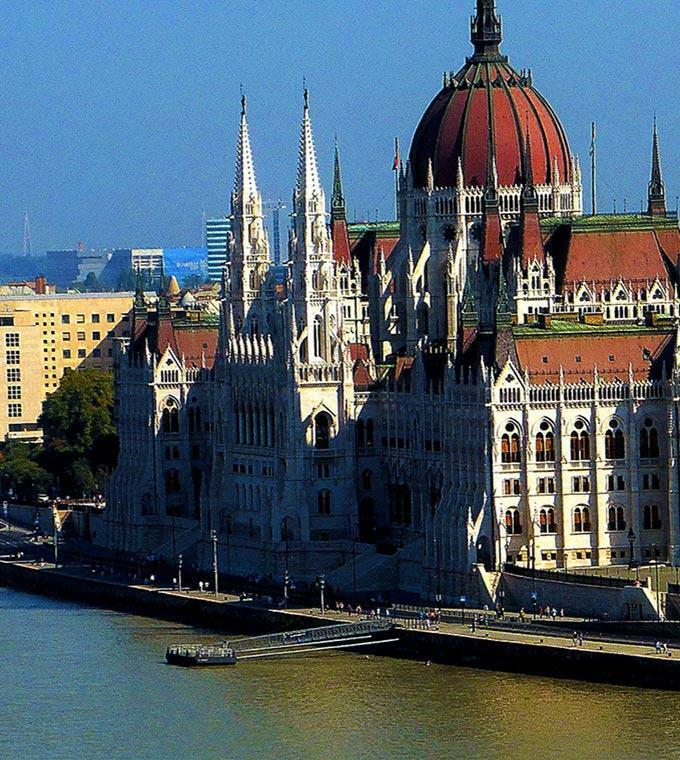 Make the most out of your stay in Budapest and go on an exciting excursion to a nearby town. Each excursion takes you the most charming parts of Hungary and allows you to learn all about the town’s culture and history. The views along the way are breathtaking and with the variety of excursions available, you won’t be able to choose which one to go on first!